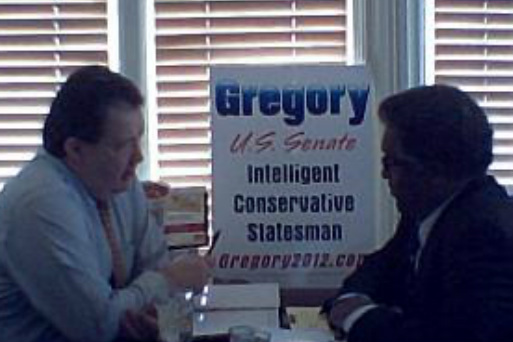 US Senate Candidate Eric LaMont Gregory with Ron Williams on WCIT 940am Lima, Ohio. 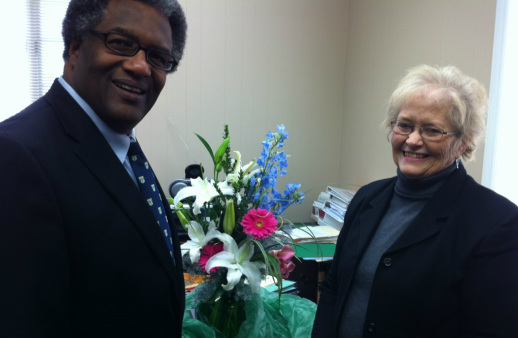 Ohio US Senate Candidate Eric LaMont Gregory with Celina's Highly Respected Mayor Sharon LaRue. 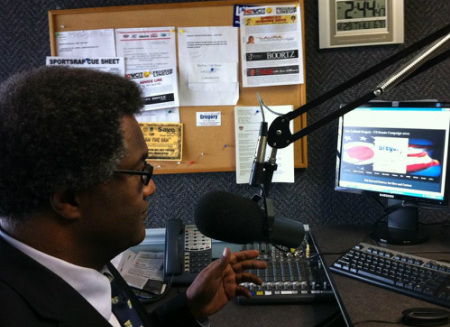 ...on the Campaign Trail in Lima, Ohio prior to Radio Interview @ WCIT AM - 940 and "The Lima News"